Thank you for making me smile with your Christmas Miracle video. OK, so some of the editing and voice-over are way too schmaltzy for me, and at over 5 mins the clip might be excessively long to maximise full viral potential, but the warm fuzzy feeling you’ve created helps me (and the 6m YouTubers who have seen it since launch 2 days ago) to get over that. And whilst I’m on the topic of Xmas ads, 2013 has been a bumper crop. Some great, some not so good. Personally, this ad doesn’t do it for me. I do like the backing track and admire the connection with past John Lewis Christmas ads: Music style (acoustic covers of well-known tunes); Focus on the giver not the receiver and the climax to the product “reveal” (clock / scarf) at the end. But it took me a while to “get it” – I think probably because it didn’t do enough to make me pay attention the first few times I saw it. Lots of people, including my wife who described it as her “favourite advert EVER”, seem to love it (although on questioning, she didn’t get it at first either). So nice one John Lewis. M&S: whevs. Although Rosie Huntington-Whiteley is certainly somewhat arresting. As is David Gandy, so my sofa (life) companion tells me. Cadbury’s: I actively dislike this one. I know it’s supposed to be Joyful, but frenzied, manic and at times aggressive tearing off of wrapping paper on Christmas Day – as depicted here – fills me with total dread and I will be doing everything in my power to make sure that this is not a behaviour my children adopt in a fortnight’s time. Tesco: Isn’t that basically what John Lewis did with Always a Woman a few years ago? Although they did it better. But the one that has really caught my attention is the Sainsbury’s ad. Technically it’s very similar to the Tesco ad in its home-videoy-ness. But it’s more humorous. It’s more real. And it’s more engaging. But it’s that final scene when the Dad comes in through the door, returning from Afghanistan that really pulls on the heart-strings. Mild blubbing – and a Sainsbury’s online order – ensued in our household. Thanks again everyone and Happy Christmas. This entry was posted in Food & Drink, Shopping and tagged Christmas Adverts, Consumer Proposition, David Gandy, FMCG, John Lewis, M&S, Rosie Huntington-Whitely, Sainsburys, Tesco, The Bear & the Hare, Westjet on December 11, 2013 by Ned Colville (Head of Consultancy @ C Space). Thank you for your Coffee Coolers. I laugh in the face of an un-air-conditioned office when you’re just across the road, churning out these gorgeous grown-up slush-puppies. Now I’m guessing that the weather impacts on your sales and that generally your core business (cups of coffee) dips a little over the summer. 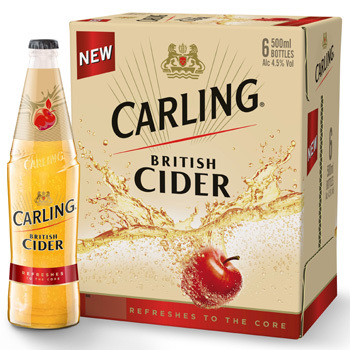 So what a fantastic product to be able to offer your consumers when the sun is shining. I can almost see your needs map right now with Coffee Coolers proudly occupying one corner of the map, with the rest of your product portfolio deployed against the axes in a highly satisfactory manner. But where to next? 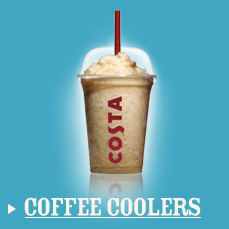 Where’s the white space Costa? Time for a new, broader map? And thank you for your head-bopping ad from last year. Or in marketing-speak, differentiated and memorable. And what’s not to love about synchronised head-bopping? This entry was posted in Food & Drink and tagged Consumer Proposition, Costa Coffee, Costa Cooler, Differentiated, FMCG, Memorable, Needs map, Product Portfolio, White space on August 2, 2013 by Ned Colville (Head of Consultancy @ C Space). Whilst Be More Dog has given me a good old laugh, for which I’m grateful, it does feel a little bit “off-brand”. Where are the bubbles? Where’s the blue sky? Where’s the water? After all, you’ve spent 10 years establishing those codes, why go and throw them all away now? As it happens I’m coming up to the end of my 24 month contract with you. And even after nearly 4 years with you, we don’t have much of a relationship. You send me monthly emails telling me how much money you’re going to take from my account. You send me texts informing me that I’ve got through my monthly 100mb data allowance – which seemed loads 23 months ago, but now just seems pitiful – and would I like to Bolt-on some more for only £3? My current plan is to switch to EE (formerly Orange who I switched from to you to get my first iPhone), get a nice new shiny iPhone (possibly hanging on for the iPhone 5S rumoured for an October launch) and then get my home broadband through them too (with a nice new shiny router). I’m fairly certain I can be bothered. But this Be More Dog thing has piqued my interest. OK, so there’s no bubbles, but as your Priority Moments is not bad, I was intrigued to check it out. Which I did. Hmmm. This O2 Refresh thing sounds good. And there are the bubbles. Ahhh, that’s better. 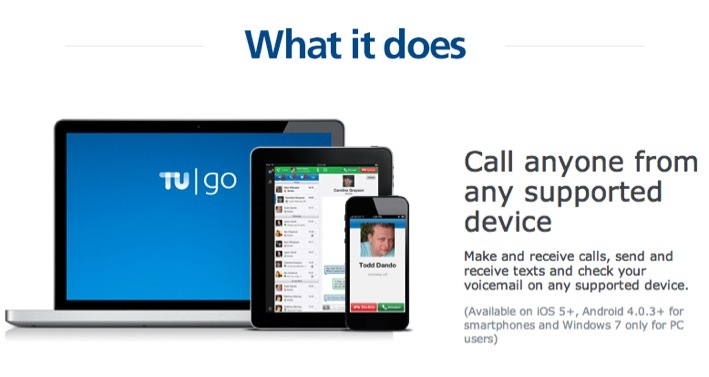 And O2 Tu Go sounds kind of interesting. So on-brand bubbles or off-brand cats and dogs but no bubbles, Be More Dog has alerted me to some service and product innovations that you’re offering that otherwise I would not have known about. So perhaps you can thank Be More Dog for retaining me as a customer for another 24 months. Perhaps. No switch to EE. No hassle. New phone for me probably on a more expensive contract. Which I’m guessing you’d classify as a success. This entry was posted in House & Home, Technology and tagged Be More Dog, Brand Codes, Coldplay, Consumer Proposition, EE, Innovation, iPhone, Ned Colville, O2, PRIORITY Moments, The Rolling Stones on July 31, 2013 by Ned Colville (Head of Consultancy @ C Space). Thank you for being an iconic brand that’s on the move. Too often category leading iconic brands rest on their laurels, failing to capitalise on and leverage their equity – they’re known for being good at one thing and that’s good enough for them. You’re not satisfied with being the category defining grey-pot-with-white-gunk-in-it-that’s-good-for-nappy-rash-and-some-other-stuff-too and I thank you for being a great example of a brand that’s not just sitting back, comfortable with business as usual. I want to thank you for your new ad, the very clear takeout from which is that you’re no longer just a nappy rash brand, but now a brand for all sorts of everyday skin scrapes and scratches. Aside from being a clever little parody of that famous scene from Jaws (a reference which I suspect might be sadly lost on many people), this ad states very clearly that you’re no longer just for babies’ bums. Of course people have been using you for much more than nappy rash for many years (i.e. as an antiseptic healing cream) and indeed your packaging has said as much – Eczema, Surface Wounds, Minor Burns, Acne, Bed Sores etc. But it’s great to see you embracing and making a virtue of these alternative usages and applications. And it’s a notable change in direction from what you’ve been communicating in the very recent past, which firmly consolidated the perception of you in the Nappy Rash trench. Secondly, I want to thank you for your recent innovation. A bold but logical step into an adjacent category and of course leveraging all of Johnson & Johnson’s skincare expertise…I don’t know what ProDerm Technology is, but it sounds good, just what my kids need. I admire your courage and self-belief. And thank you for your previous innovation – a skin care cream. Thank you for broadening your frame of reference, overtly going after a new target consumer and underlining that you’re about so much more than Nappy Rash. If it had been me, I would have done the Mousses first and then the Skin Care Cream, but that may be being overly strategic and purist about things. 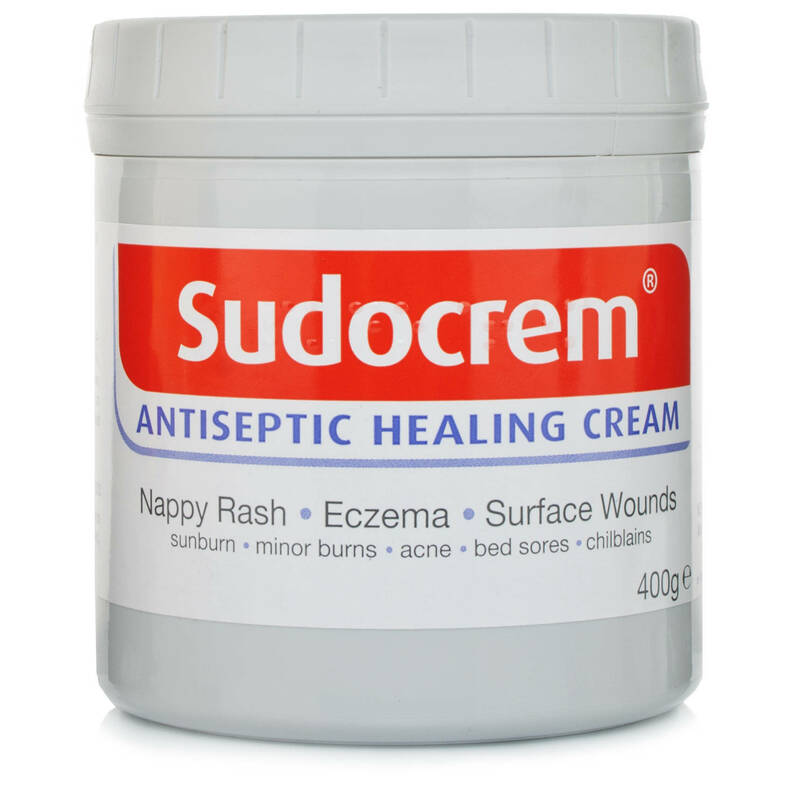 No doubt you had loads of adults using Sudocrem anyway, so it made sense to develop a product specifically for them, the chances of picking up new users and incremental volume significantly outweighing the inevitable cannibalisation effect. And who doesn’t want incremental volume? I do have a slight question mark in my mind about what sits at the heart of the brand at the masterbrand level – the big idea that ties it all together and sits above the Antiseptic Healing Cream, Mousses, Skin Care Cream sub-ranges, but I suspect that will come in due course and I’m looking forward to it. This entry was posted in Health, Personal Care and tagged Antiseptic Healing Cream, Consumer Proposition, FMCG, Iconic brand, Innovation, Jaws, Leveraging equity, Masterbrand, Nappy Rash, Ned Colville, Sudocrem, Sudocrem Mousses, Sudocrem Skin Care Cream on June 24, 2013 by Ned Colville (Head of Consultancy @ C Space). Some people (aka total nutters) may think this is “brave”, but I think it’s awful. I mean really very, very bad indeed. W. T. F. are you on, dudes? 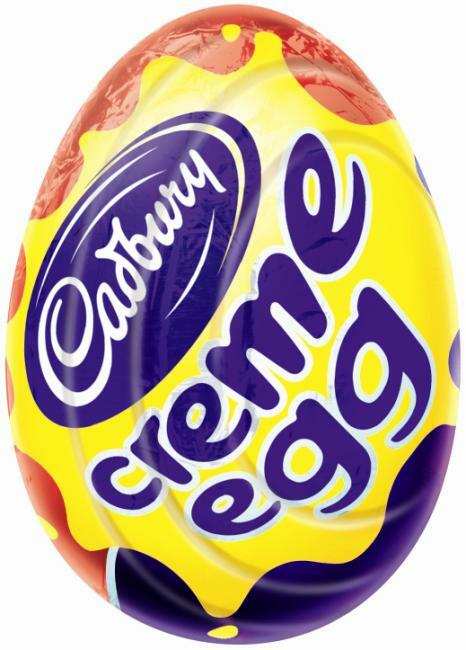 Cadbury’s Creme Egg “How do you eat yours?” was fine – all pretty jovial stuff. But “How do you wipe yours?” (which is in effect what you’re asking people) is not. Not at all. And you want them to bother going online to Vote for their preferred method? And who the hell “scrunches” anyway?! Just because some people that you paid to talk to you in a research group – or more likely depth interview – told you about how they configure their loo paper before commencing upon the dreaded but unfortunately necessary act, DOES NOT MEAN THAT THE REST OF US WANT TO HEAR ABOUT IT! Puppies fine. Other people’s @rse wiping tactics. Not fine. And talking of people, what an abhorrent bunch of grotesque caricatures you have chosen to represent your heinous conundrum. I pretty much hate them all, but the Martini sipping lady is the worst of all. And please don’t give me any “all publicity is good publicity” / “think of the column inches” / “we’re trying to create a debate, some buzz around the brand” / “we’re trying to break down barriers and taboos” nonsense. Noise should not be confused with music. On a different topic, your Andrex Washlets product, as a concept, make sense to me. A flushable baby-wipe for grown-ups. OK, I get it. And no doubt there’s a decent market for this type of product. 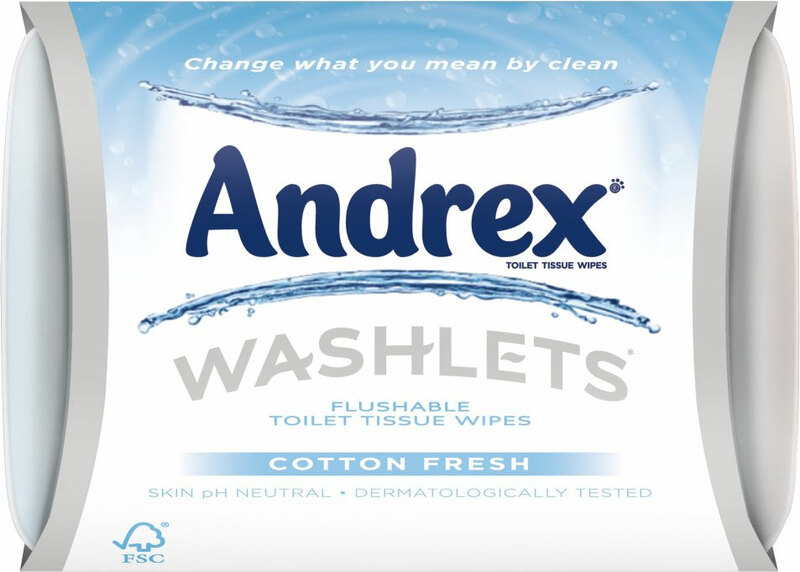 Terrible name incidentally (the previous incarnation Andrex Fresh was infinitely better) but I can get over that. But you seemed to have totally lost the plot again when it comes to the communication. The Clean Campaign “journey” – fronted by Dawn Porter and with its very own YouTube Channel and Facebook page – is wrong, wrong, wrong. Please, please can I never ever go in the Washlet Wagon. Ever. This entry was posted in Personal Care and tagged Andrex, Andrex Fresh, Andrex Washlets, Cadbury's Creme Egg, Consumer Proposition, David Attenborough, Dawn Porter, Embarrassing Bodies, Facebook, FMCG, Innovation, Ned Colville, YouTube on February 8, 2013 by Ned Colville (Head of Consultancy @ C Space). And all because of a brand that no-one (in the UK at least) had heard of until a few years ago. 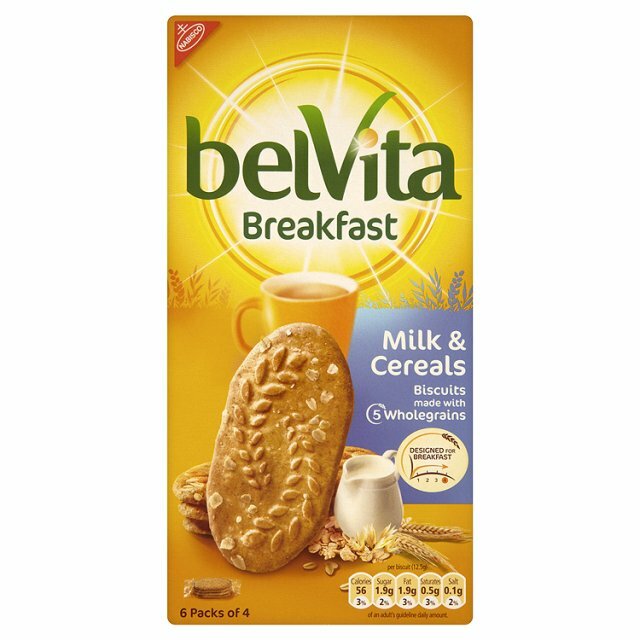 Well, according to The Grocer’s Top Products Survey 2012 (it’s a cracking read), Kraft’s Belvita brand is now worth £45m and growing at over 70% per year. Any sensible Marketeer would what a piece of that action, wouldn’t they? Can’t you think up your own ideas? But if there’s a market, if consumers are spending their money on products that a brand is well placed to deliver but which they don’t currently produce, then why wouldn’t the brand go after it? Even if they’re only doing it to make life difficult for the Me-one – aka “deploying a competitive blocker or harrasser” – surely it’s worth having a go? Surely it’s better to be on the band wagon than nowhere near it? 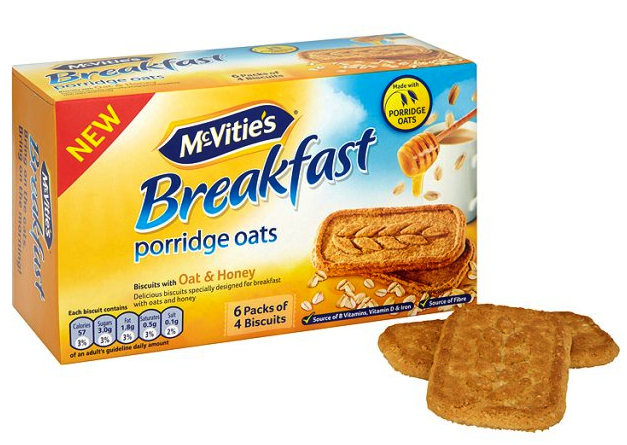 OK, McVitie’s (and Kellogg’s for that matter) you might have made slightly more effort to make your packaging design more distinctive (I smell research group influenced design here – although the somewhat weak counter-argument is that Belvita have already established the Breakfast Biscuit semiotic / category codes (i.e. yellow) and that you’ve got it right), but fundamentally, I believe you’ve done the right thing. 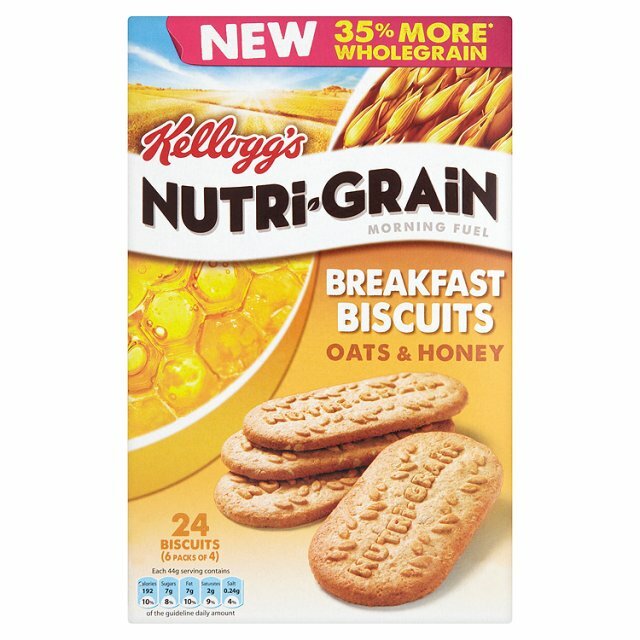 You’re a big brand known – in fact loved – for your biscuits. 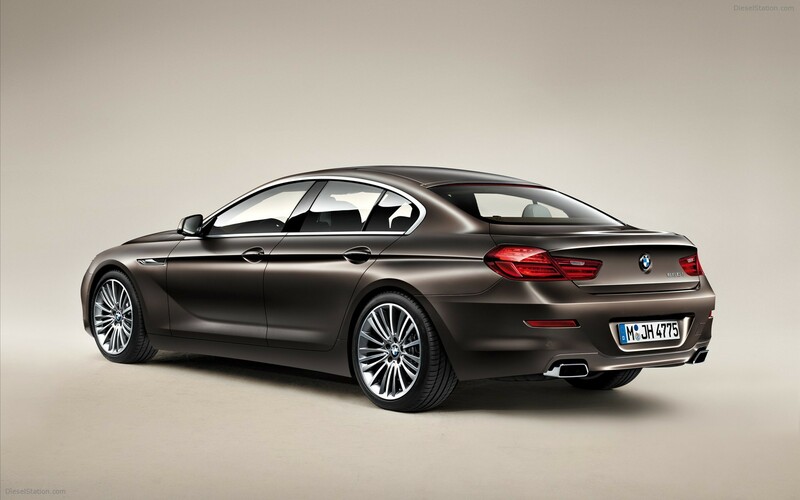 There’s an emerging sub-segment, that a previously unknown competitor has all to themselves. You should get after it and who cares if you didn’t think of it first. Consumers certainly don’t care (at least won’t in about 2 minutes) and ultimately, they’re the ones that pay the bills. You’re entirely right to have chased after Belvita and I suspect that you’ll all establish a reasonable share as (if) the category continues to grow, innovate and mature. 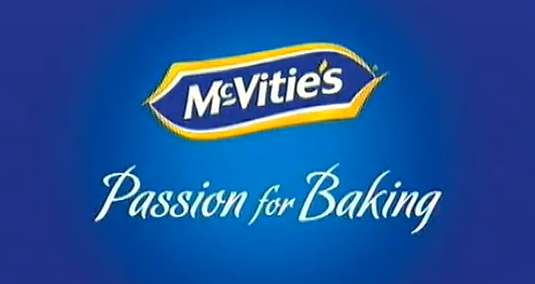 And finally, thanks McVitie’s for reminding me of the rant I had about the ineffective nature of your Passion for Baking strap line when I was thanking San Miguel here – you’ve saved me the trouble of working myself up into another rant on this beautifully blue-skied January day which is giving every indication that Spring is on the way – hurrah! This entry was posted in Automotive, Food & Drink and tagged Audi, Belvita, BMW, Carling British Cider, Competitive Blcoker, Competitive Harrasser, Consumer Proposition, Differentiation myopia, FMCG, Freud, Innovation, Kellogg's Nutri-Grain Breakfast Biscuits, Kraft, McVitie's, Me-toos, Mercedes, Ned Colville, San Miguel, Stella Cidre, The Grocer on January 30, 2013 by Ned Colville (Head of Consultancy @ C Space).